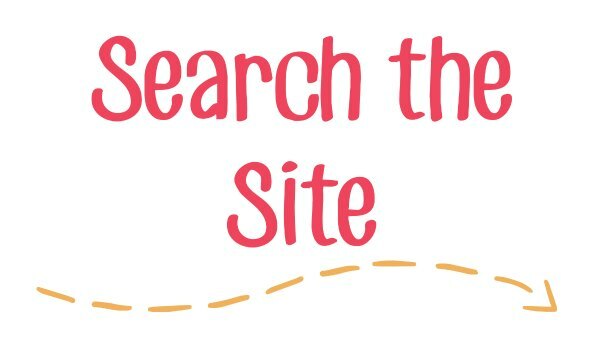 Inside you’ll find: the incredible benefits of weighted blankets for kids with SPD or other sensory issues. You know, the one that just gives exceptional hugs. Those hugs are just the right firmness and radiate love and warmth. That’s kinda what a weighted blanket feels like. And there’s science to back it up! 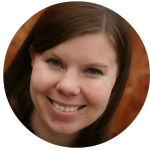 Thank you to Everyday Educate for sponsoring this post! They’ve generously offered my readers 20% off their wonderful weighted blankets with a coupon code below! 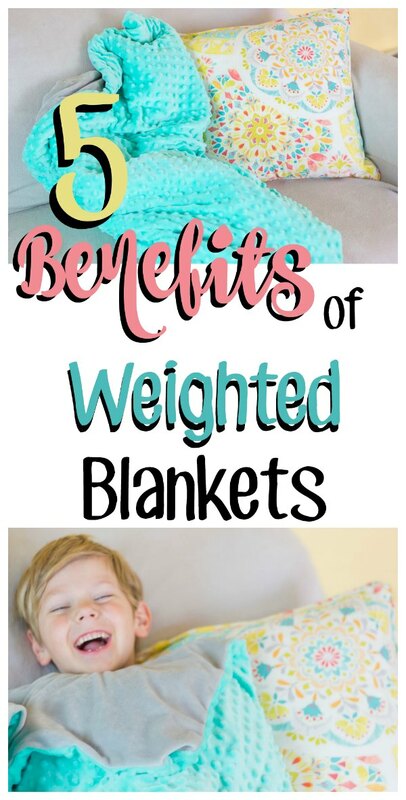 Weighted blankets are just what they sound like: blankets with extra weight. 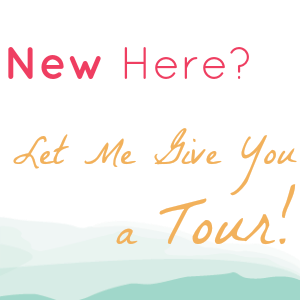 They envelop the body with gentle deep pressure stimulation that has some incredible benefits. But why? 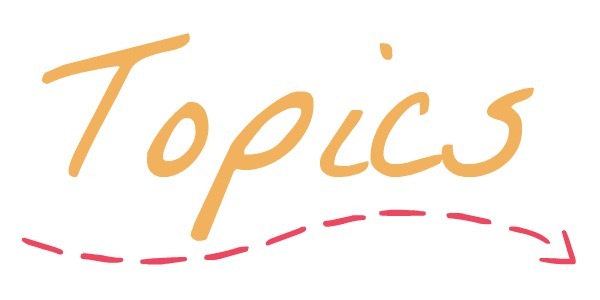 The sensory input that weighted blankets deliver to the body has a specific name: PROPRIOCEPTION. 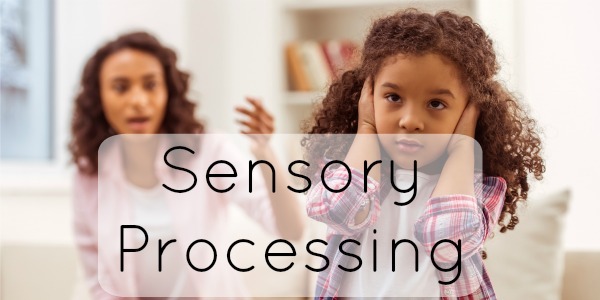 This sense is responsible for body awareness and place a crucial role in the brain’s ability to organize and handle all other sensory input appropriately. 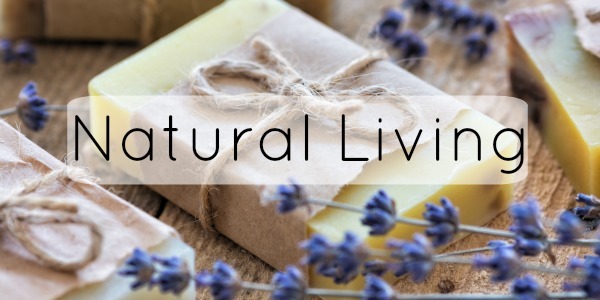 In fact, when the body is getting proprioceptive input, it helps the nervous system switch from the sympathetic nervous system or “alert” system, to the parasympathetic nervous system (PNS for short). 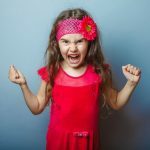 Kids with sensory issues are often on high alert for abnormally long periods of time, which can lead to stress, behavior issues and meltdowns. 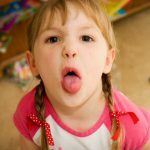 But when a child gets proprioceptive input and triggers the parasympathetic nervous system, endorphins are released, breathing and heart rate slow, and the body releases tension. 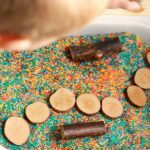 Check out these incredible benefits for kids with sensory struggles! 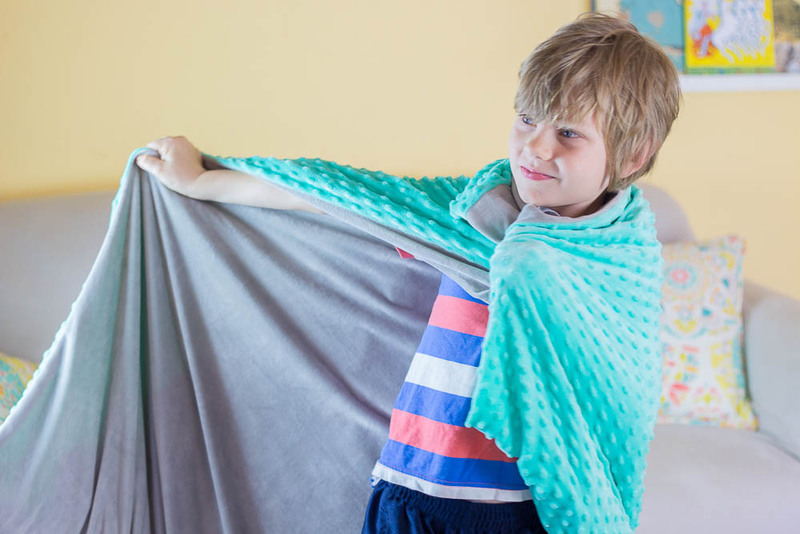 Those who struggle with general anxiety or sensory avoidance have found weighted blankets to help lessen symptoms. The proprioceptive input helps the brain to leave the “fight or flight” mode and rest! I can personally attest to this benefit! When using a weighted blanket, sleep comes quicker, lasts longer and is more deep! And of course, good sleep has all sorts of health benefits that impact nearly every area of life! Proprioception helps the brain regulate and organize all the sensory input coming at it. 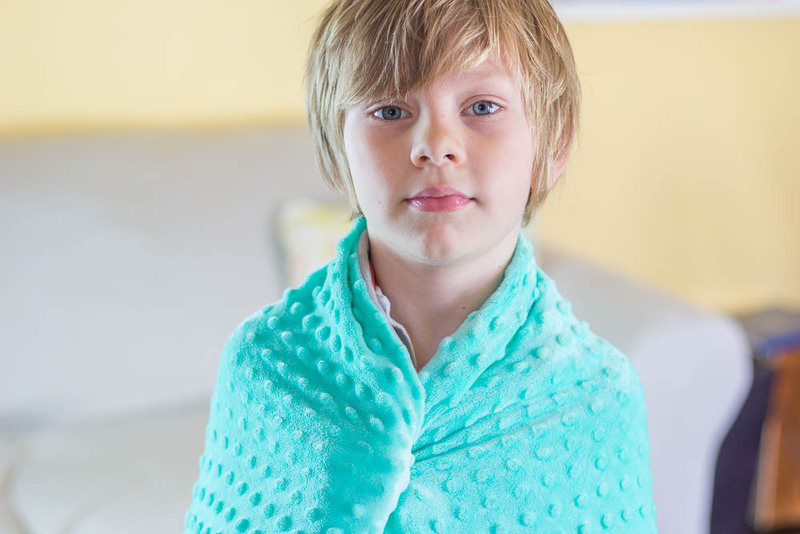 Weighted blankets are great options for helping a child regain control during a meltdown. We also love using it during school to help the brain focus. 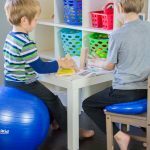 When the body and brain are getting the sensory input it needs, it can focus on the scholastic tasks at hand! The deep pressure of a weighted blanket has been proven to increase serotonin levels which in turn boost moods. 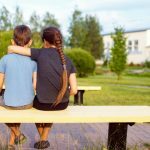 Kids with sensory issues often struggle with social and emotional side effects of SPD. 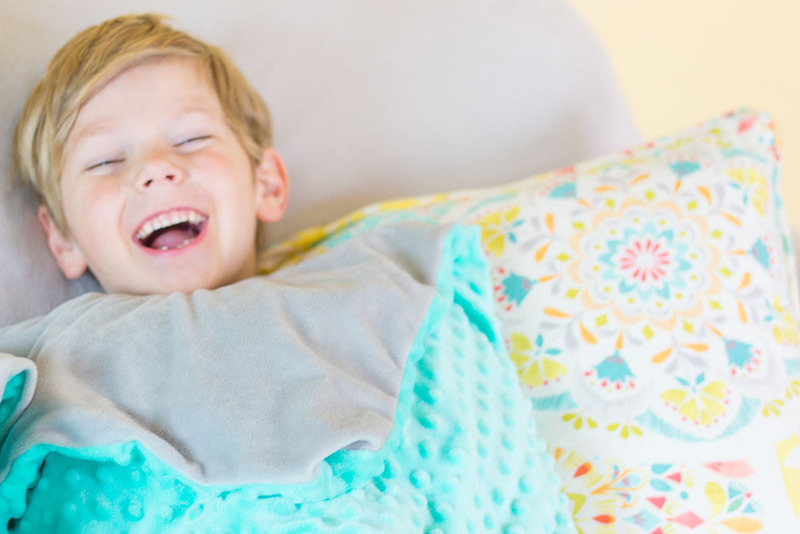 Weighted blankets can actually help kids look on the bright side of things! 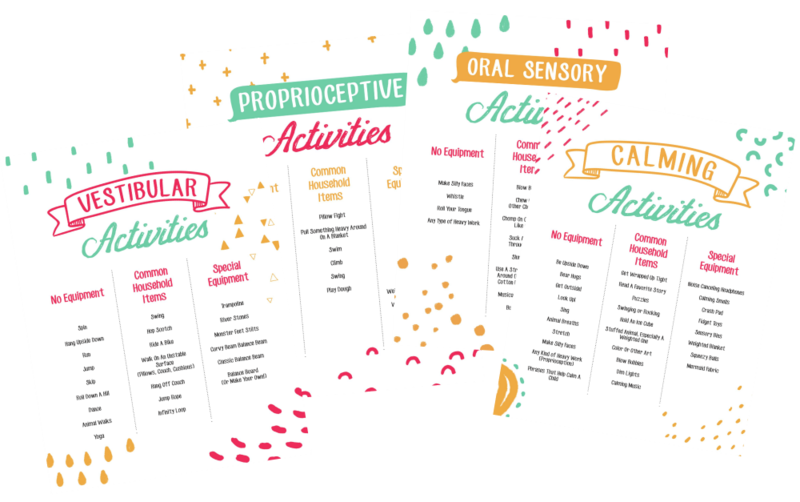 If you’re a long time reader, you know I’m always preaching the benefits of sensory activities, especially proprioceptive ones. 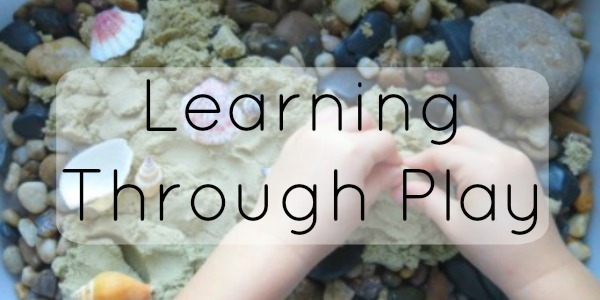 Well… sometimes kids resist sensory activities, so you have to get creative. Cuddling with a blanket this comforting is nearly irresistible! 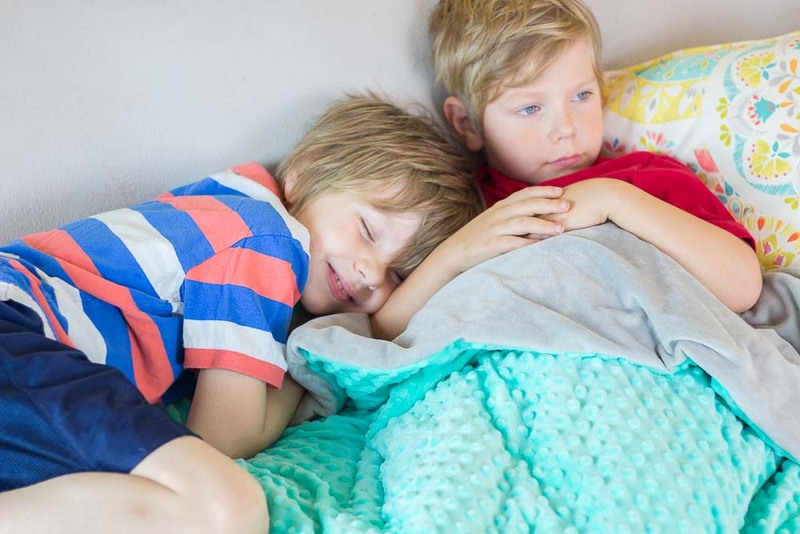 If you’re looking for a high quality weighted blanket your kids will love, this one by Everyday Educate is a winner! 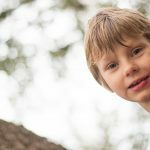 The material is luxuriously soft, with fun little bumps on one side that my boys loved to fiddle with. The silky/minky soft exterior can be easily removed and washed. It also comes with a matching mini pillow case cover. 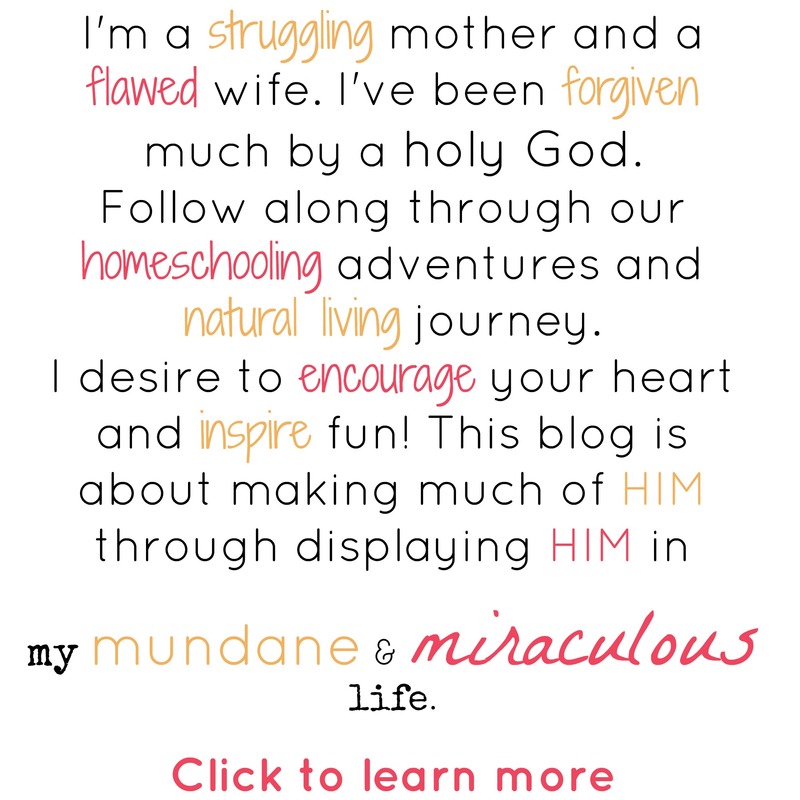 Don’t forget to use the reader code “20MIRACULOUS” when you purchase it HERE. 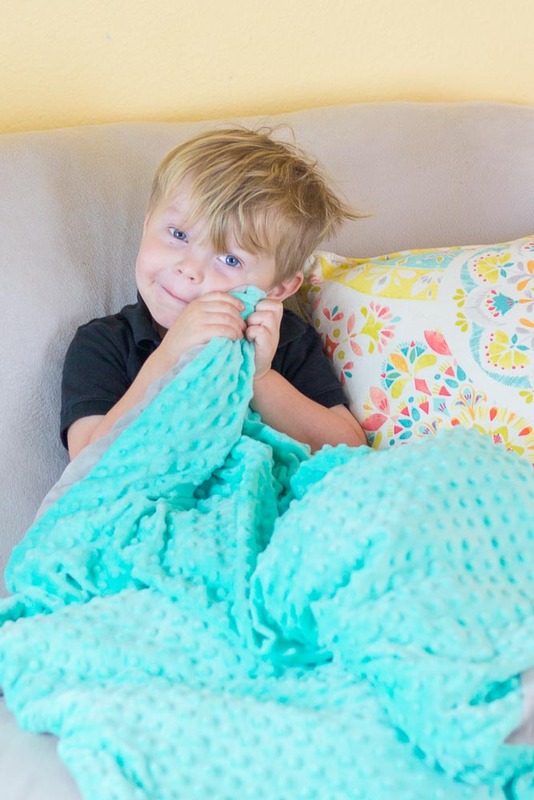 Everyday Educate stands by their money back guarantee so you can try out a great weighted blanket, risk-free and see if it’ll make as big a difference for your child!